IES is proud to introduce the only spill control technology that reduces the risk “Imbiber Beads®”. 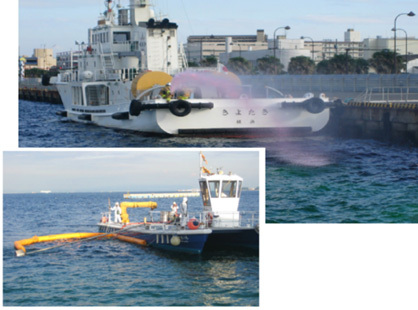 Imbiber Beads® is used in hydrocarbon and hazardous noxious substances (HNS) spill and emission control agents. Imbiber Beads® are made from a non-hazardous polymer material that absorbs organic-based fuels, oils and solvents. It is manufactured in the USA by Imbibitive Technologies America Inc (IMBTEC) and used worldwide by military, civil aviation authorities, emergency response and coast guard services to control petrochemicals and hydrocarbon-based hazardous noxious substances spills. 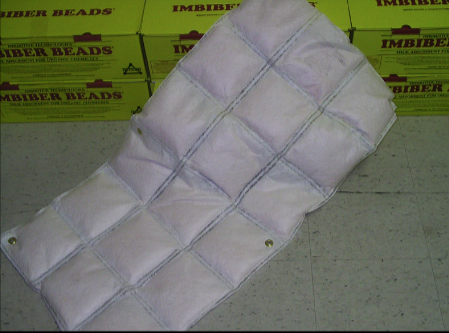 Imbiber Beads® are the only spill control product available that absorbs free liquid product, causing its physical volume to swell. The absorbed product will not leak or de-sorb from the beads under pressure or gravity. 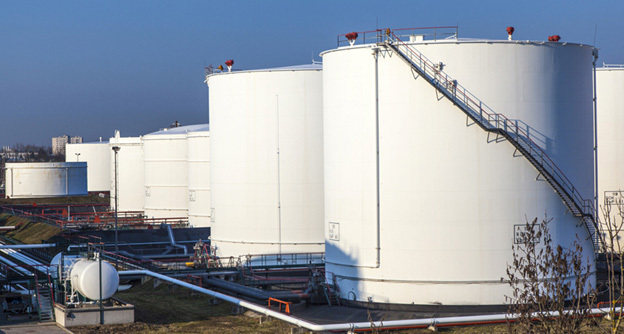 Using Imbiber Beads® virtually eliminates the risk of secondary contamination caused by leaking recovered liquids and reduces the rate of dangerous vapor release by 500%-600%, thereby reducing explosive hazard risks to clean-up crews. Since Imbiber Beads® do not alter the physical properties of the absorbed liquid, the contaminated beads can be incinerated for energy recovery, distilled for product recovery, or buried in hazardous waste landfills. The absorbed product will not migrate from the beads unless de-sorbed through a high temperature thermal process.